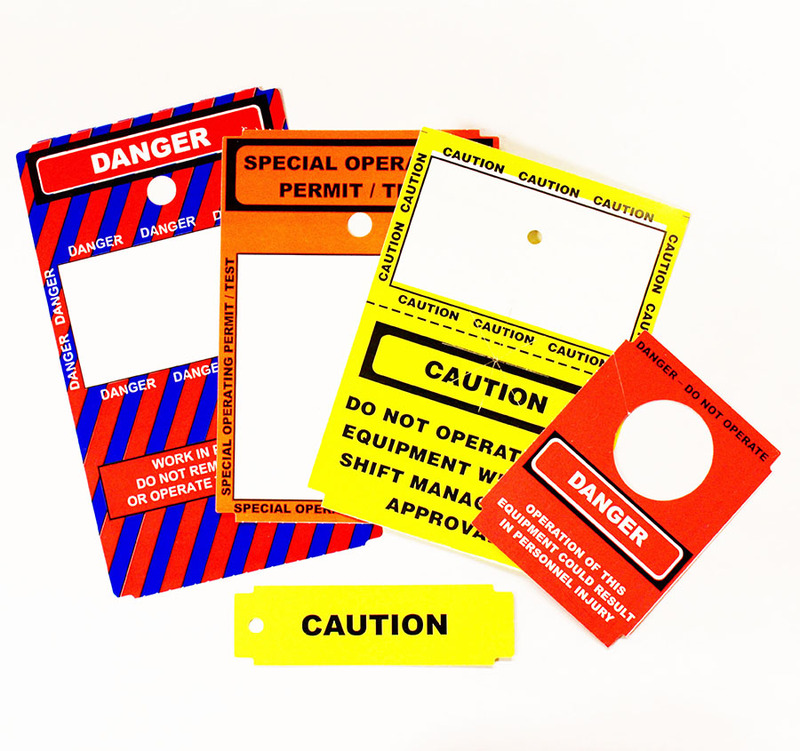 We understand that LockOut TagOut (LOTO) and Compliance Labeling can be a tedious and challenging activity to accomplish within an organization. 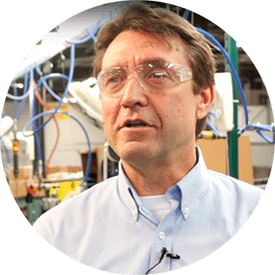 With over 30 years experience, we deliver the knowledge, the hardware, the tag and label materials, and, the service and support, to ensure sustainable LOTO success. Huzzard has the ability to integrate your Lockout Tagout on-demand print systems with a variety of software programs including eSOMS. 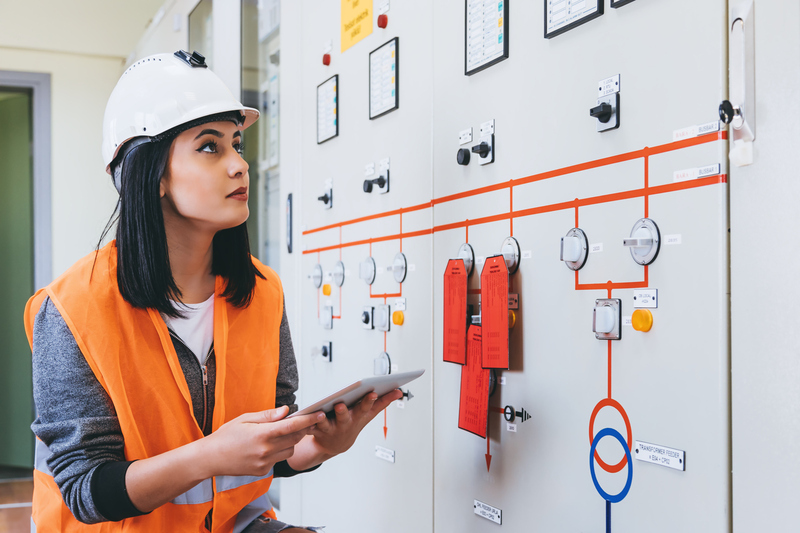 Discover how we helped Dynegy eliminate errors and save labor with a new streamlined Lockout Tagout process. 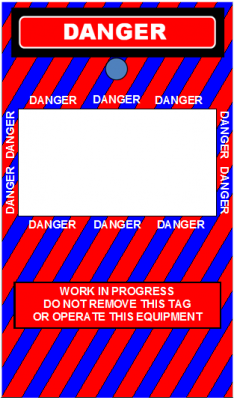 OSHA Standard 1910.147 is the basis for our LOTO tag designs. Huzzard has a vast vast library of sample formats to aid in arriving at optimal design. 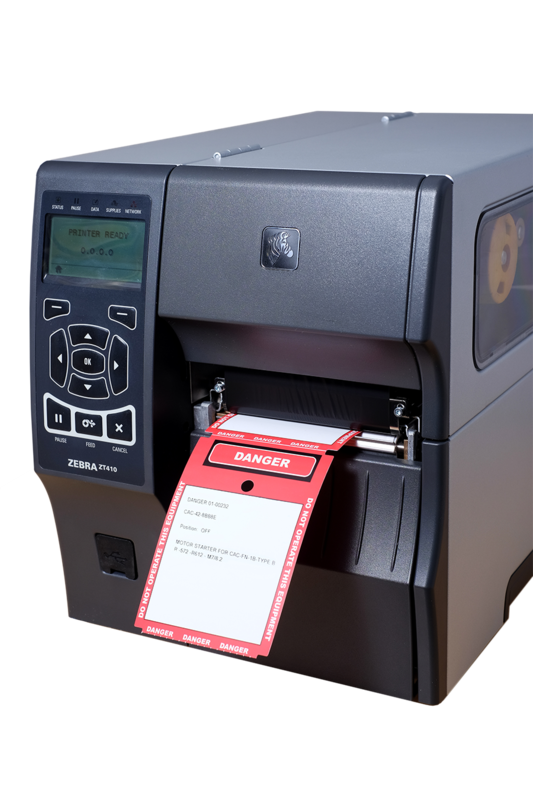 We also gladly supply sample tags to help test printer communication and programming before receiving your roll-out tag supply. Phone or on-line support available Monday through Friday to help troubleshoot issues you may have with any component of your LOTO on-demand print system: including printer, tag, label, ribbon or software. We know you have plenty of problems to solve throughout the day. Having a Zebra printer disrupting a LOTO event, shouldn’t be one of them. Huzzard has a sense of urgency to get your Zebra up and running within hours, not days. We want you to feel like we are a trusted partner and valuable extension of your IT department. We want to help you exceed the expectations your internal and external customers. Huzzard has a vast library of sample formats to aid in arriving at optimal design. Typical tag designs are 3″W x 5″L or 3″W x 6″L with a punch hole centered 1″ down from the tag edge. Thermal transfer print technology has proven to be the most effective print method for on-demand printing and durable tagging requirements. 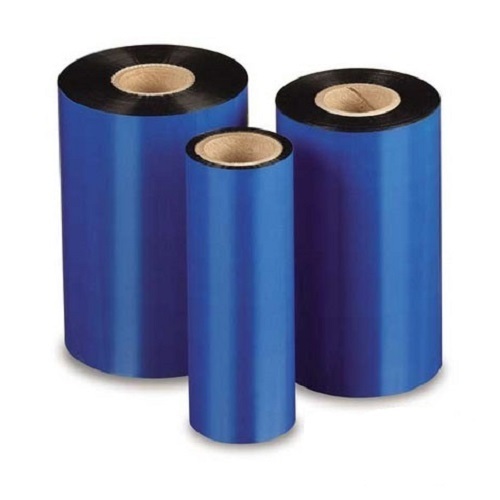 The Huzzard XS366 ribbon formulation provides excellent smudge and scratch resistance when used with Huzzard #3400 LOTO synthetic tag material. Easy to read and resistance to water and mild chemicals. Huzzard has the ability to integrate with a variety of ERP and Operation Management programs including eSOMS. A natural extension of Huzzard’s LOTO on-demand print system is hardware, software and labels to automate and modernize Operator Rounds. 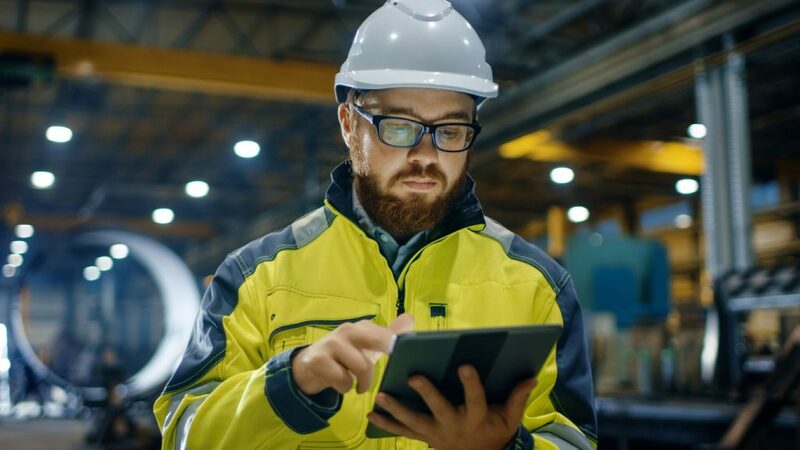 Ask us about rugged mobile computers, bluetooth printers, ultra removable labels and software that can replace antiquated data collection processes and streamline your Operator Rounds workflow.